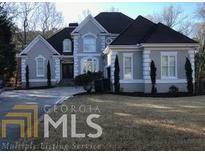 Find Berkeley Lake, GA Homes for sale. View Photos, Maps and MLS Data Now! River District - Situated On Nearly 2 Acres, Highlights Include The Fabulous Outdoor Living Spaces Including Loggia And Saltwater Pool And Spa. MLS#8564479. 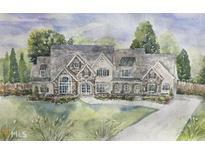 Ansley Atlanta Real Estate Llc. Berkeley Field - $2500 Appliance Allowance 1 Year Home Warranty 1 Free Year Berkeley Lake Membership (Lake, Beach, Fishing Access) Indoor Basketball Court Wood Floors Abundant Wildlife Wooded Lot Laundry Room On Main Laundry Room In Basement Billiards Room Stream Frontage Bar Media Room 3 Covered Porches 1 Screened Gazebo Roof Replaced In 2019 2 Large Decks Heating/Ac System Replaced In 2018 Plantation Shutters MLS#8549053. Weichert Realtors - Vision. Rare Opportunity In Beautiful Berkeley Lake. MLS#8526062. Keller Williams Chattahoochee. This Pre-Inspected Home Is Being Sold "As Is". 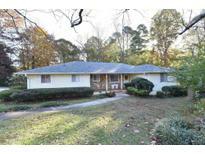 MLS#8520285. Berkshire Hathaway Homeservices Georgia Properties. Built In Alarm System Included For Peace Of Mind. 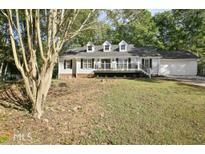 MLS#8486039. Virtual Properties Realty.Com.